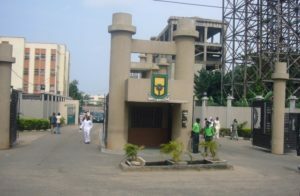 Yaba College of Technology (YABATECH) school management has released the admission list of those who participated in the 2017/2018 academic session Higher National Diploma (HND) full-time programmes screening exercise. 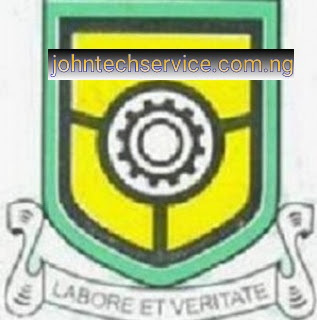 The result has been uploaded online via on the polytechnic admission status checking portal. Type your application number in the the space provided. Wait for the page to load then click on Submit to see your admission status and proceed with the payment of acceptance fee. 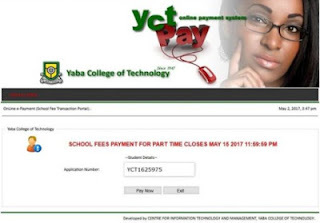 Yaba College of Technology, YABATECH Course Registration for ND1 Full Time & Part Time Students of 2016/17 Session is now ready. Students that paid their school fees in Yabatech office at Shop 14, Bakassi Hall, can now visit to collect it for free. Those that are yet to pay can come over, make payment and get all required documents and guidelines to complete their registration. 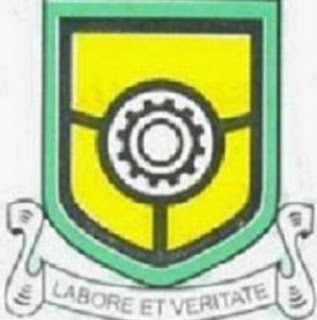 YABATECH management hereby informs all Part-Time Students that the 2016/17 Session First Semester has been announced. The First Semester for 2016/17 Session will start on Saturday, May 13, 2017 for YABATECH Weekend Students while YABATECH Weekdays Students commences on Monday, May 15, 2017. YABATECH fresh and returning students should note that registration and lectures continues for both Students that are yet to pay their school fees can visit Shop 14, Bakassi Hall Yabatech to pay and get all required documents necessary for registration. Yabatech School Fees Payment for Part Time Students has been extended till May 15th, 2017. Therefore, all part time students are advised to visit Shop 14, Bakassi Hall, Yabatech to pay and get all other printouts required. Students for the HND Full Time that requires to do JAMB Regularization can visit Shop 14, Bakassi Hall, Yabatech to get it processed. You are collecting 2 copies of the Indemnity Form, 1 to be submitted at the School where you finished your ND program and the other for your own use. 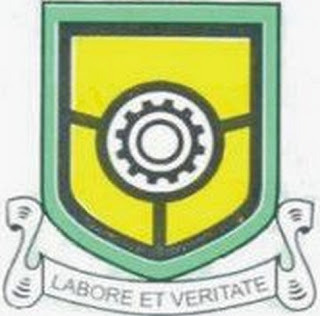 Yaba College Of Technology (Yabatech) management has published the 2016/2017 part-time admission list for the HND students. -On the page that opens, click on your faculty to view the names of admitted students. Acceptance Fee of Twenty thousand Naira (N20,000.00) within two (2) weeks.